Marauda Steelpan Rum is produced by TerraPure Spirits located in North Charleston (South Carolina). 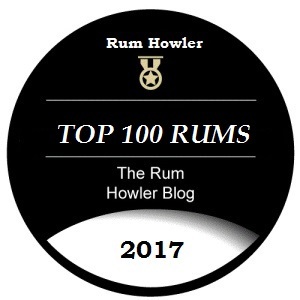 The Steelpan rum was apparently inspired by the steelpan music of Trinidad which evolved from the music created from steel drums (or steelpans) made from discarded steel barrels. This steelpan music is culturally linked to Trinidad but can be found throughout the Caribbean Islands. Producing this rum begins with a 3-year-old column distilled rum from Trinidad. Added to the blend is a heavier 3-year-old column distilled Demerara rum from Guyana as well as a heavy pot distilled 3-year-old rum from Jamaica. Please enjoy my review which concludes with two cocktails for your enjoyment. Rum Nation is an Italian company created by Fabio Rossi, who began his life in the spirits trade as a Oenologist (one who has studied wine-making). After his studies, Mr. Rossi left the wine business and started up a whisky company in Edinburgh (Wilson and Morgan) acting as an independent bottler of Single Malt Scotch Whisky. His interest turned to rum, and in 1999 Fabio Rossi founded Rum Nation. His company is headquartered in Italy; but Fabio purchases select rums from various distillers in the Caribbean and the Americas. As a result Rum Nation provides a rather unique assortment of limited edition bottlings. One such bottling is Rum Nation Reunion 7 Year Old Cask Strength Rum (2018 release). The 7 Year Old Cask Strength Rum was distilled at the Savannah Distillery which is located on Réunion Island, which is a French department in the Indian Ocean. 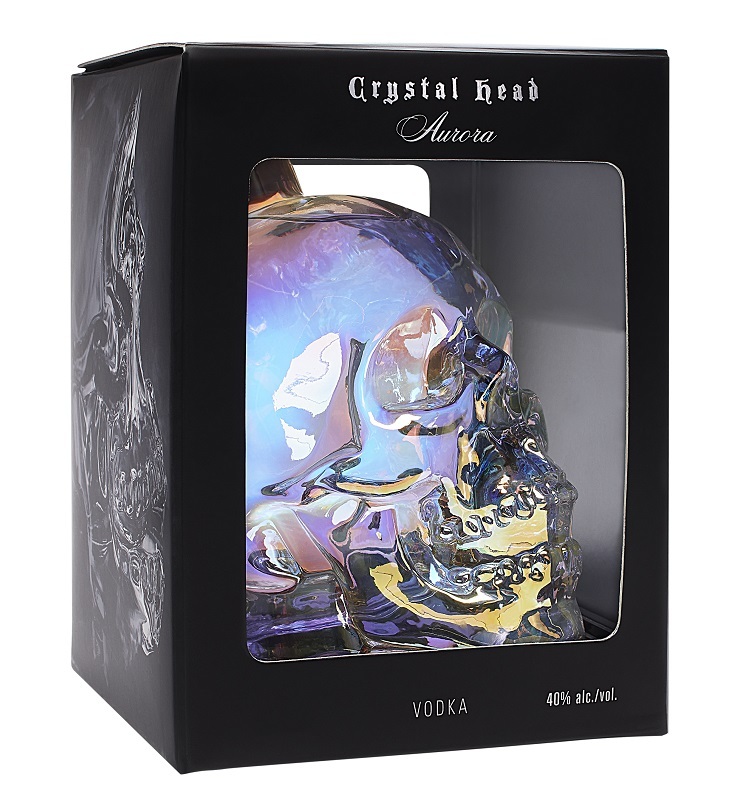 The spirit was bottled at 60.5 % alcohol by volume with no dilution from cask strength. No colouring has been added, and the rum has not been chill filtered. Please enjoy my review which includes a my cocktail suggestion, a Rum Old Fashioned with Smoked Cinnamon Bitters. The Appleton Estate is located in Nassau Valley in St. Elizabeth which is part of Jamaica’s Cockpit Country. The Cockpit Country is a karst formation which was formed over millions of years as the underlying limestone was eroded by the chemical action of rain. Within a cockpit karst formation are valleys known as Poljes. They are formed where a river floods, then recedes and forms a flat valley over millions of years. The soil in the poljes is very fertile and rich in nutrients because of the sediments left behind after the river had receded. In 1749, within the polje known as the Nassau Valley, the Appleton Estate Sugar Factory was founded. The Nassau Valley has a special mild micro-climate which is ideally suited to the growth of sugarcane. As well, a water source wells from the limestone formation and provides an exceptionally soft pure water which used for the production of Appleton Estate Rums. Appleton Estate 15 Year Old Rum was recently introduced in Canada as a new Limited Edition Rum. This is a true 15 Year Old spirit as all of the rums within the blend (a mixture of column still and heavy pot still rums) have been aged a minimum of 15 Years before being bottled at 43 % alcohol by volume. Please enjoy my review which includes a my cocktail suggestion, the Rum Old Fashioned. Top with Whipped Cream and a caramel drizzle. 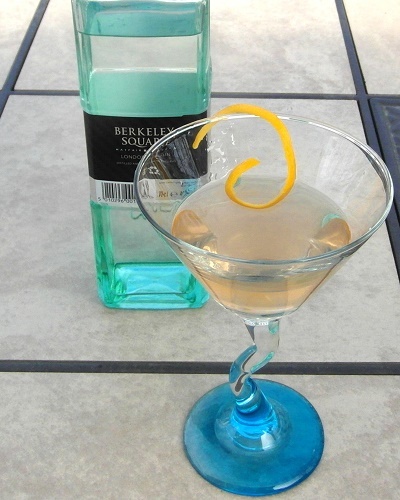 Note: If you are interested in more of my cocktail recipes, please click this link (Cocktails and Recipes) for more of my mixed drink recipes! Note: Captain Morgan LocoNut is a gluten-free blend of Caribbean Rum, Coconut Liqueur, Spice and Natural Flavours, and it arrives in a nifty scratch and sniff coconut shaped (and apparently scented) round rum bottle . Rum Nation is an Italian company created by Fabio Rossi, who began his life in the spirits trade as a Oenologist (one who has studied wine-making). After his studies, Mr. Rossi left the wine business and started up a whisky company in Edinburgh (Wilson and Morgan) acting as an independent bottler of Single Malt Scotch Whisky. His interest turned to rum, and in 1999 Fabio Rossi founded Rum Nation. His company is headquartered in Italy; but Fabio purchases select rums from various distillers in the Caribbean and the Americas. As a result Rum Nation provides a rather unique assortment of limited edition bottlings. One such bottling is Rum Nation Jamaica 7 Year Old Pot Still Rum (2018 release). The 7 Year Old Jamaican Pot Still Rum was distilled upon a traditional Jamaican Pot Still (at Worthy Park) and aged for 7 years in the tropics in used American Oak barrels. The spirit was bottled at 61.2 % alcohol by volume with no dilution from cask strength. No colouring has been added, and the rum has not been chill filtered. Please enjoy my review which concludes with my recommended serving, the Pot Still Rum Old Fashioned.